The following resources address the many aspects of Christian persecution in the modern world and ways to impact our brothers and sisters in Christ who are facing death or persecution. 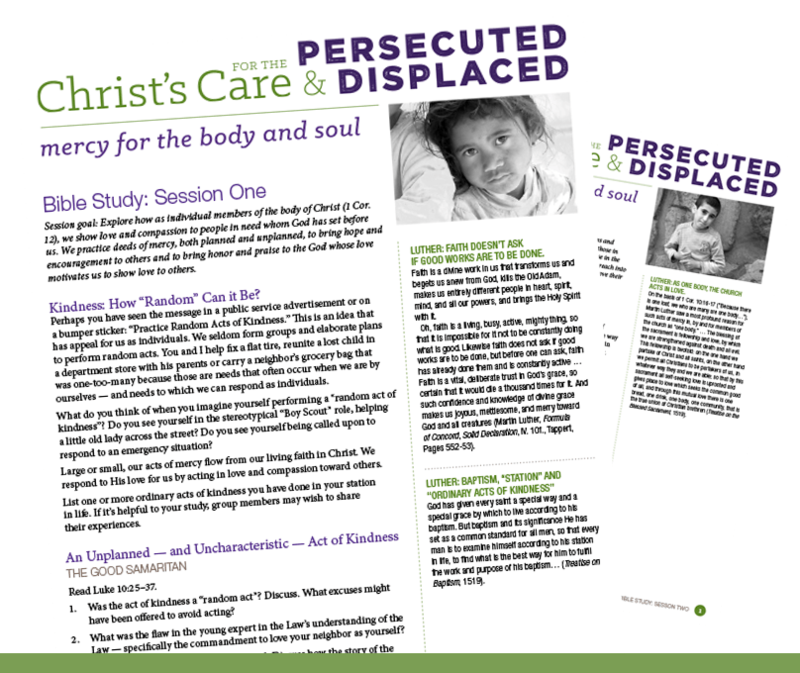 Free resources are available to learn about and share information on extending Christ’s mercy to persecuted Christians and other refugees. These resources include two Bible studies, an informational bulletin insert and news coverage from Reporter Online. 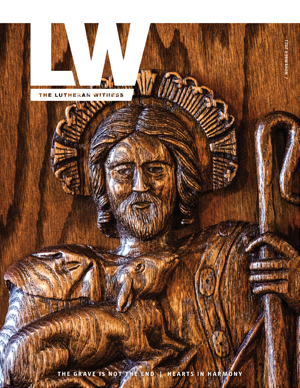 This special issue discusses the “mark of the Church,” the suffering that Christian brothers and sisters endure for the sake of Christ and His gifts of Baptism and the Lord’s Supper. 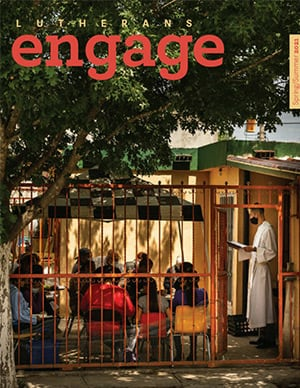 This special issue features papers from confessional Lutheran church leaders who presented at the International Lutheran Council’s fifth world seminary conference. President Harrison offers encouragement for Lutherans — and an opportunity for them to help — in light of these troubling events. Deaconess Elizabeth Ahlman’s “Sticks and Stones” assists parents, pastors, Sunday school teachers and all who care for Christ's little ones in helping youth understand what persecution is and how they can give a bold confession in the midst of it. In “Shaped by the Cross,” the Rev. Alexey Streltsov helps to prepare Christians for persecution, encouraging them to be armed with God’s Word, receive the Sacraments and remain faithful despite suffering. Four former Muslims are baptized at a Lutheran congregation in Leipzig, Germany. KFUO host Rod Zwonitzer interviews Mollie Ziegler Hemingway on the book Persecuted: The Global Assualt on Christians. The book's goal is to open the North American church of Christ to the fact that a significant portion of Christians around the world suffer persecution daily, especially in Asia, Africa and the former Soviet Union. Also, Hemingway and the book address why America's major media ignore covering this growing persecution due to their prejudice against Christianity.